During the winter season, people around the world dream of forgoing cold days filled with rain and snow, and escaping to a place full of pleasant, sunny weather. 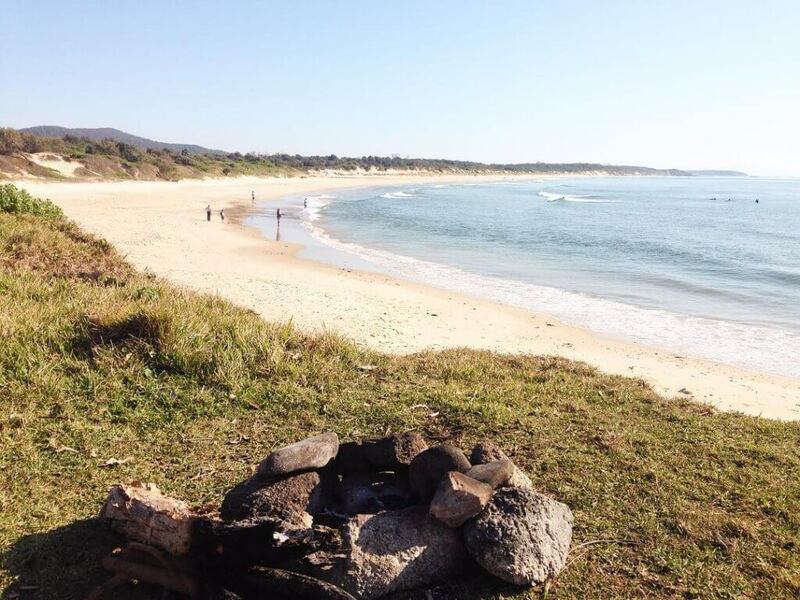 Yamba is the perfect holiday destination for amazing weather and plenty to do outdoors. If you’re looking to escape your own winter this year, Yamba is the place to be! Yamba is a town in New South Wales, Australia, that has long attracted tourists from around the world due to its amazing climate and beautiful surroundings. Yamba weather is warm and pleasant, and temperatures range from 10 – 25 degrees Celsius all year round. The air is slightly humid, but with a nice ocean breeze that will keep you feeling refreshed. There is plenty to do to take advantage of Yamba’s amazing weather during the winter. Here are some popular activities. The town of Yamba has an incredible eleven beaches within its limits. No matter what type of beach you like, there is something for you here. If you want to relax quietly with a book, head to Convent Beach. If you love a more social atmosphere, the Main Beach has plenty to do. If you love to surf, Pippi Beach or Angourie Point both offer nice waves. If you are vacationing with kids, Whiting and Turners Beaches are both great spots. There are also many great spots for snorkeling in Yamba. Because of the amazing Yamba weather, the town is able to host this popular market event every month in Ford Park. In addition to fresh food, there is live music and entertainment, small amusement rides, and cultural exhibitions. The market is held on the fourth Sunday of each month. If you’re escape Winter in the Southern Hemisphere, the Australian winter is the perfect time for whale watching in Yamba. Between the months of May and October, you can head to the end of Pippi Beach, or to Lover’s Point, and you will see some absolutely stunning whales. You will also be able to see dolphins from any of the beaches in Yamba throughout the year. The clear Yamba weather makes it easy to see these beautiful creatures in their natural habitat. If you would prefer to be a little more active during your trip to Yamba, you can head to the huge golf and country club, where you can play a round of golf, go bowling, swim laps, and more. There are also plenty of parks in Yamba where you can play a game of football with your friends. So what are you waiting for? Escape your own winter and head to a little slice of paradise in Australia. Book a room at The Cove Holiday Apartments Yamba! With ocean views and located within walking distance of town and the main beaches, there really is no better place to stay!